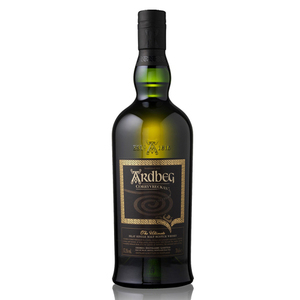 Ardbeg Corryvreckan takes its name from the famous whirlpool that lies to the north of Islay, where only the bravest souls dare to venture. Swirling aromas and torrents of deep, peaty, peppery taste lurk beneath the surface of this beautifully balanced dram. Like the whirlpool itself, Corryvreckan is not for the faint-hearted! 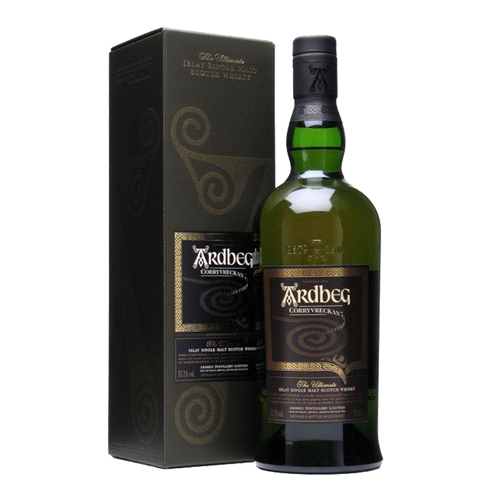 Awarded The Worldâ€™s Best Single Malt in 2010 by the World Whiskies Awards.